I had to go to Wisley yesterday afternoon so whilst I was there I decided to wiz round and see what was looking good. 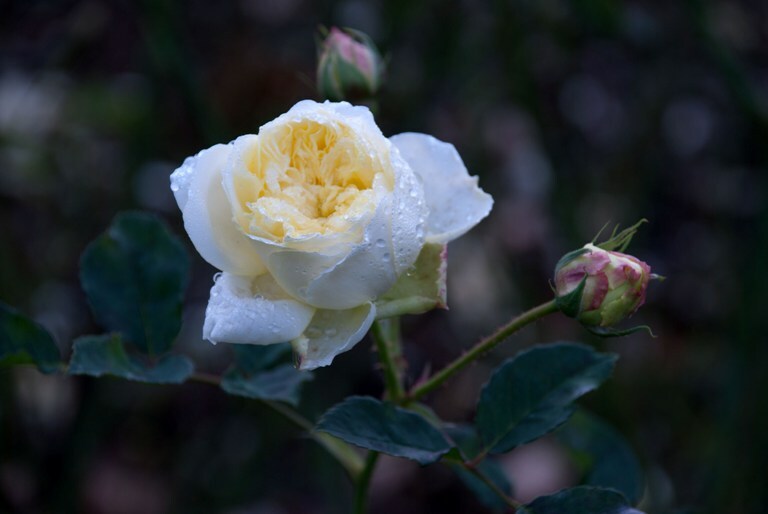 Many of the perennials have been cut down and tidied up but many of the roses in the new rose garden were still in bloom and looking quite lovely. I thought you might like to see the pictures I took and I hope they brighten up your day! 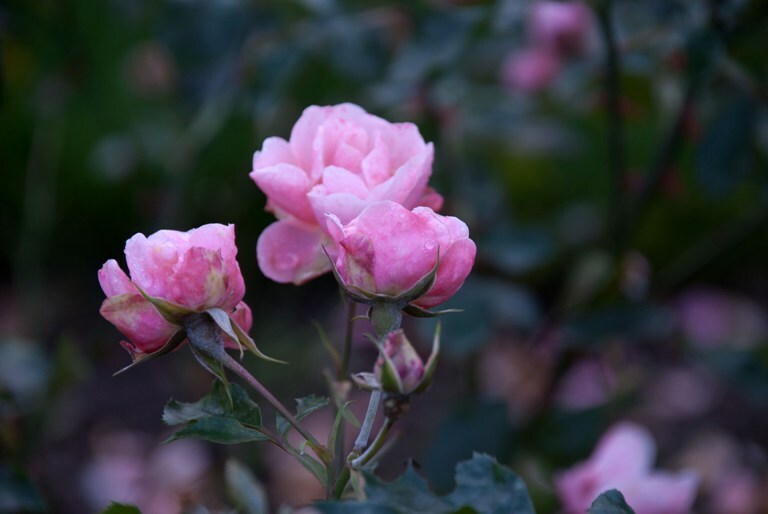 1) Rosa Fascination ‘Poulmax’ soft pink clusters of flowers on each stem. 2) Rosa Flower Carpet Gold ‘Noalesa’ – this was looking particularly lovely with lots of new flower buds still to come – really healthy! 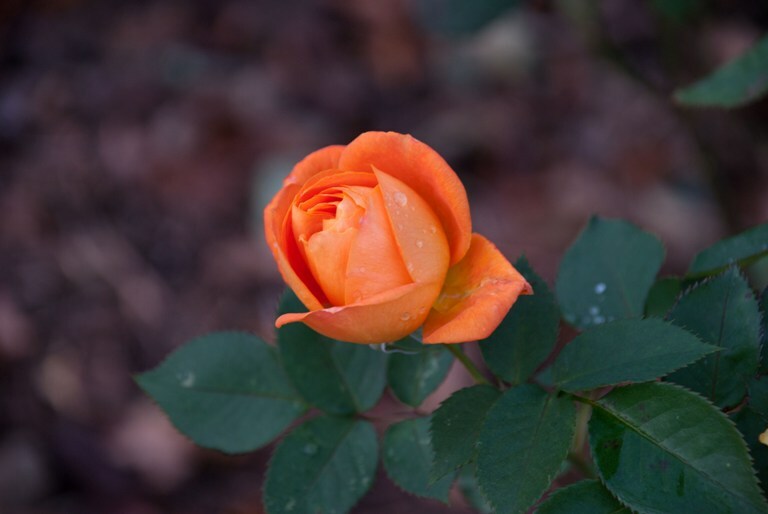 4) Rosa Lady of Shalott ‘Ausnyson’ – another soft peach rose. This looked really healthy and you can just see the buds in the background…more flowers to come. 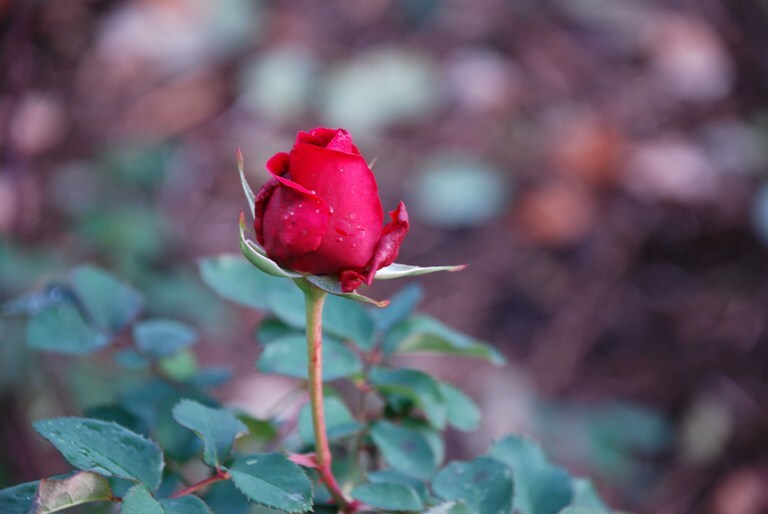 5) Rosa Loving Memory ‘Korgund81’ – the best of the red roses left (and there were many) – As you can see, this had more flowers on their way. 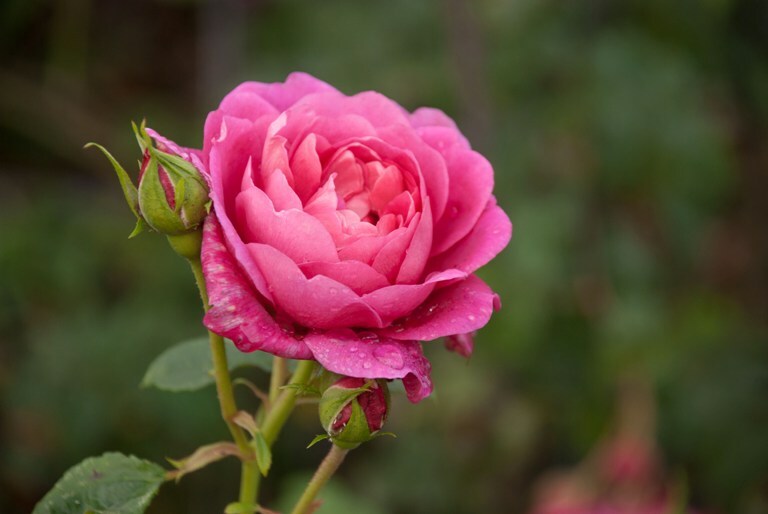 6) Rosa Princess Anne ‘Auskitchen’ – one of my favourites of the day – beautiful large heads of warm pink flowers. 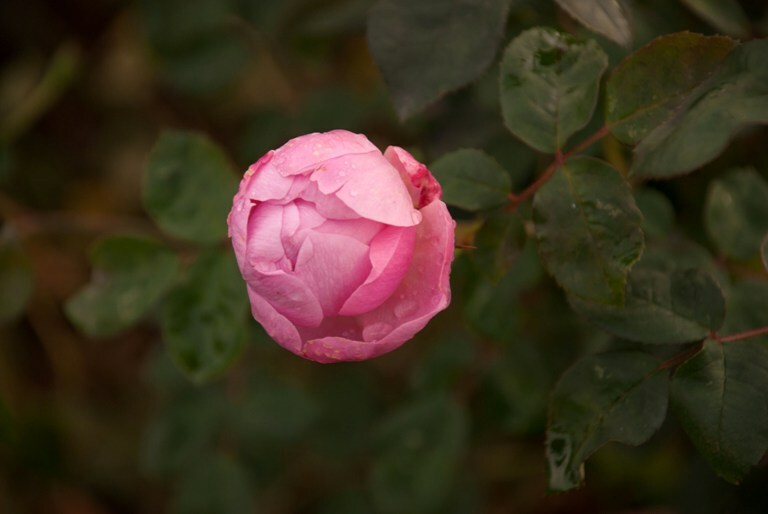 7) Rosa Skylark ‘Ausimple’ – a soft pink rose with single flower heads on each stem. 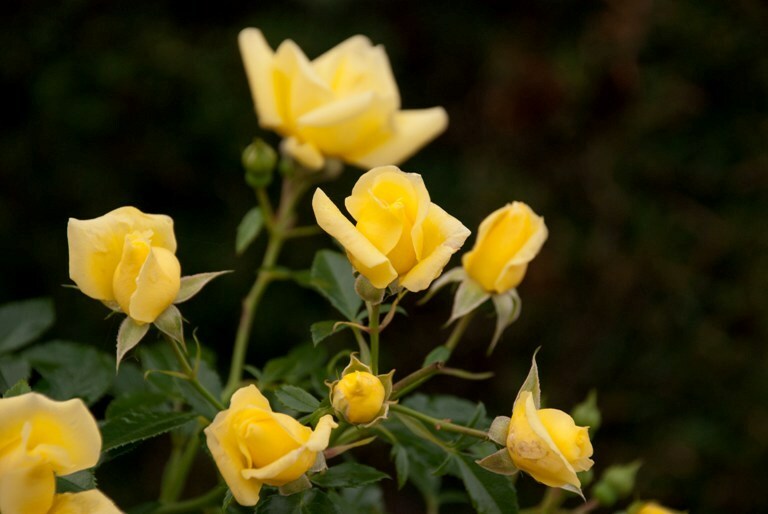 9) Rosa The Pilgrim ‘Auswalker’ – gorgeous creamy double flowers with pink-tinged buds. 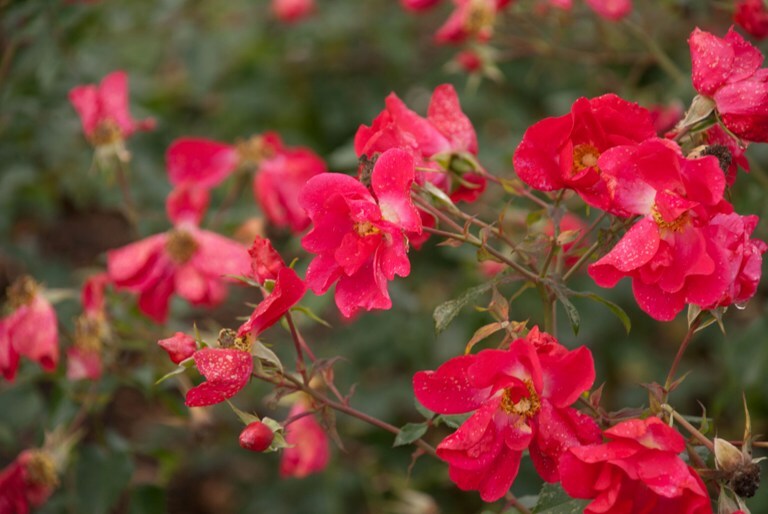 10) Rosa Wild Thing ‘Jactoose’ – vivid red flowers with tissue-paper-like petals – no wonder it’s called Wild Thing! 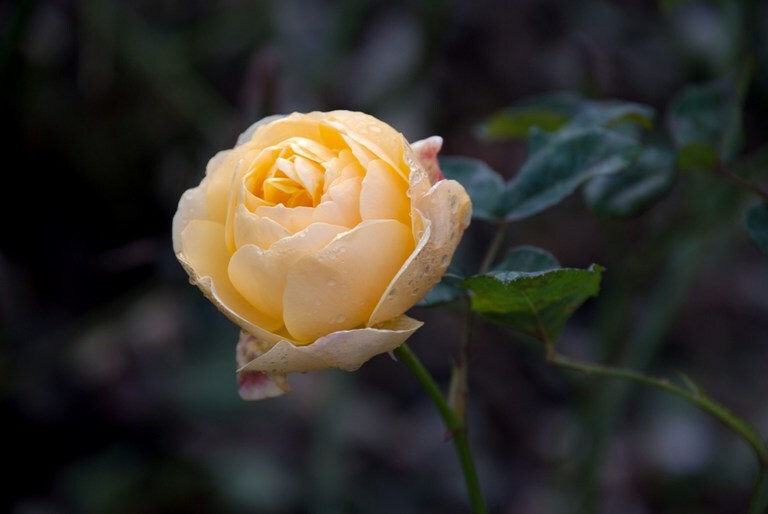 I hope I’ve managed to bring a little bit of summer back into your autumnal world – the roses have been really fabulous this year and some are still going strong. 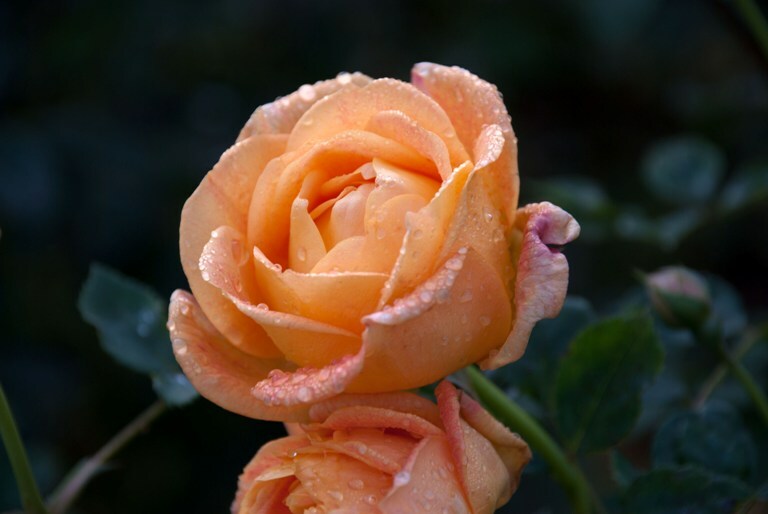 Amazing photos.I my self am very fond of roses, especially the english roses. I have quite a few of David Austin’s and hope to get more. By chance i came upon your beautiful blog. It will certainly not be the last time i visite. Thanks so much for your lovely comments Søren. I’m very glad that I brightened your day and I hope you enjoy my future posts.